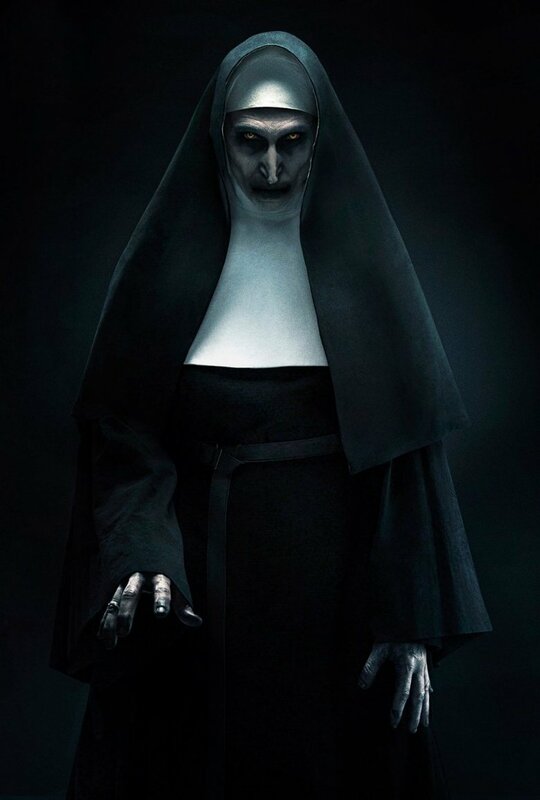 The forthcoming Conjuring spinoff The Nun is rapidly drawing nearer, preparing for discharge this September, and in front of its introduction, we have a first-look picture of the film. 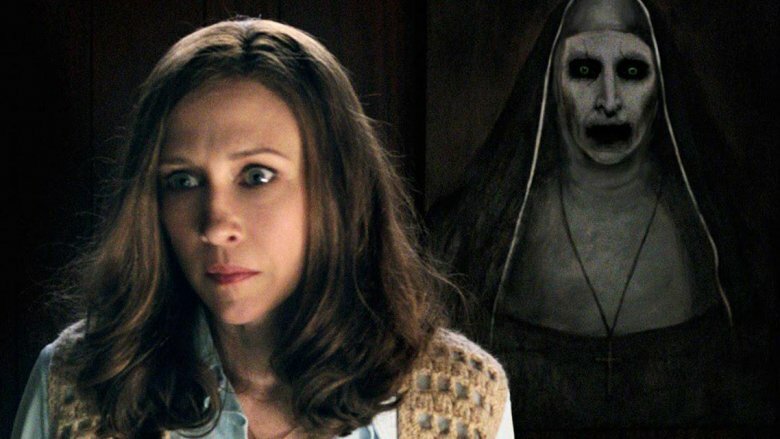 The graciousness of Entertainment Weekly, the hidden snap reintroduces ghastliness fans to Valak, the devilish substance initially found in 2016's The Conjuring 2 when it determinedly threatened Lorraine Warren (Vera Farmiga) with dreams of her significant other Ed (Patrick Wilson) biting the dust a grisly demise. The continuation flick proposed that Valak was a kind of genderless antiquated being that expected the physical type of a religious woman with a specific end goal to all the more definitely torment Lorraine, a devout Catholic, however, the just-discharged photograph for The Nun demonstrates that Valak has taken up the abbess appearance previously. So who's the individual behind the frightening ensemble? That is performing artist, Bonnie Aarons. Even though Valak is commonly alluded to utilizing male pronouns in mysterious old legend, it's clear that the frame it possesses is intended to be female. In any case, gatherings of people are sure to be totally scared by Valak. This time around, in any case, Valak won't show up as the Nun to frequent a rural couple. Instead, the evil presence will stalk a Romanian monastery. The Nun happens in 1952 and focuses on a cleric named Father Burke, played by Demián Bichir, who is sent by the Vatican to the Cârța Monastery in Romania to explore the peculiar self-destructive passing of one of the nunnery's nuns. Joining Father Burke on his primary goal is the novitiate Sister Irene, played by Taissa Farmiga, the more youthful sister of The Conjuring star Vera Farmiga, who is on the limit of her last pledges. Together, they "reveal the request's unholy mystery and hazard their lives — and their souls — to go up against a pernicious power as an evil sister as the convent turns into a battleground between the living and the cursed." Balancing the give are Charlotte Hope a role as Sister Victoria, Ingrid Bisu as Sister Oana, Jonas Bloquet as Frenchie, Jonny Coyne as Gregorio, Mark Steger as The Duke, Sandra Teles as Sister Ruth, Manuela Ciucur as Sister Christian, Ani Sava as Sister Jessica, Jared Morgan as Marquis, and August Maturo as Daniel. Coordinated by Corin Hardy, The Nun will mix up alarms on September 7.